Youth Leadership Council (YLC) is hosting its 2nd Annual Casino Night at Atlas Pub on Friday, November 3rd from 8pm till close. 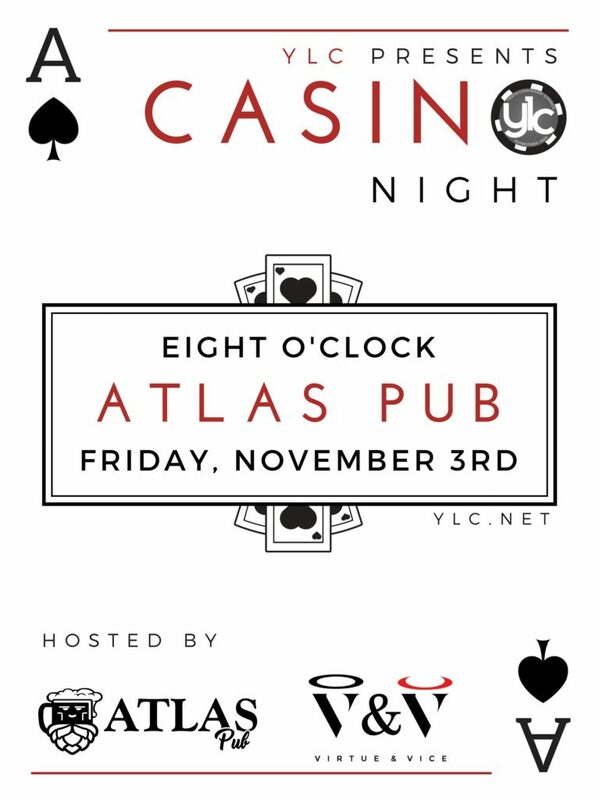 Atlas has once again graciously partnered with us and will be donating a percentage of food and beverage sales to our organization, and YLC will be running casino games (three tables of blackjack, one table of war, and two prize wheels) throughout the night. Chips will be exchanged for raffle tickets to enter in our GRAND PRIZE drawing at the end of the night. 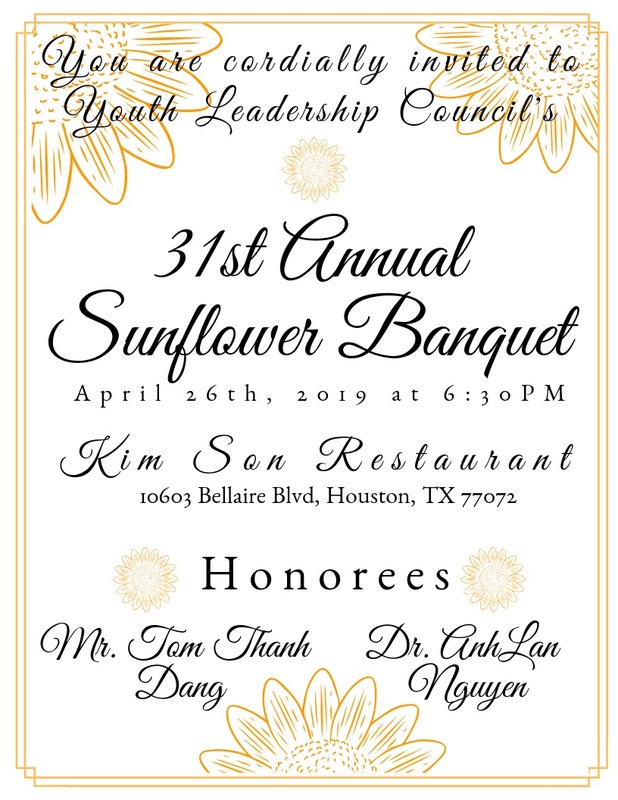 Prizes (valued over $1,500) include two Garmin Activity Tracker Watches, a $100 retail gift certificate, a $100 Atlas Pub gift certificate, a $100 gift certificates to Satay Malaysian Restaurant, a $300 Bottle Service Package to Virtue & Vice, and a 43” LG 4K UHD Smart LED HDTV! This event is 18+ and will feature drink specials, a live DJ, as well as a Taco Stand! 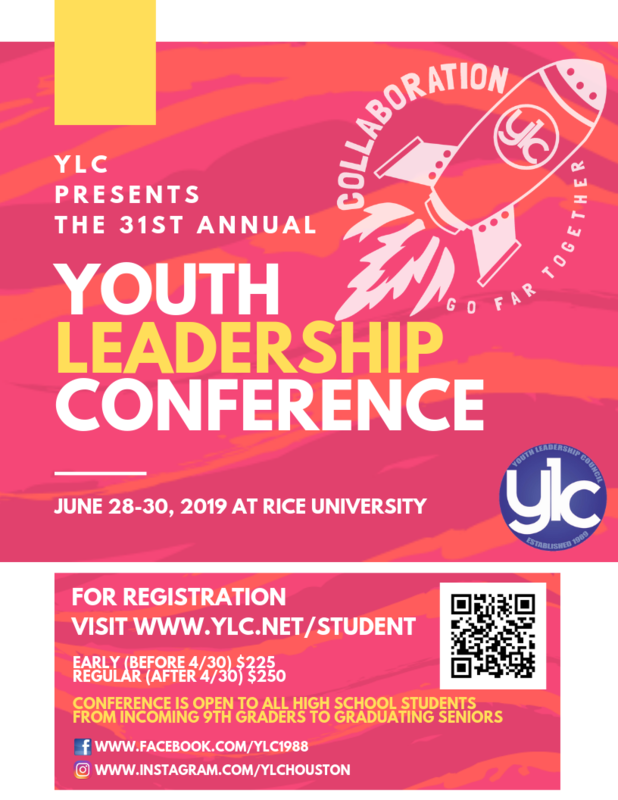 We look forward to seeing y’all there! Purchase your chips at the door! If you buy more, then you get more play time and more opportunities to win raffle tickets!